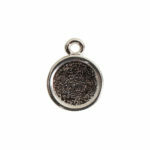 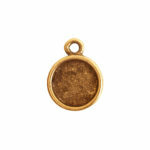 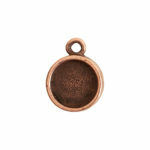 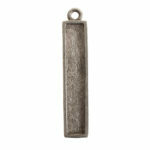 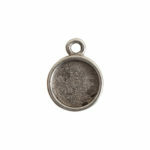 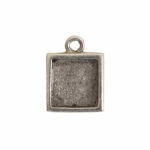 Itsy Link bezels are cast in lead-free pewter and are plated in copper, 24k gold and .999 fine silver. 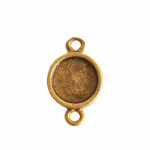 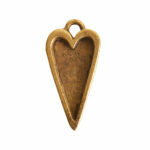 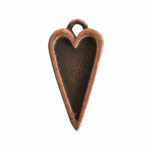 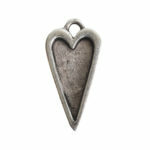 Embellish this itsy link bezel with UV resin, 2-Part Nunn Design Resin, epoxy clay, polymer clay or images. All aspects of the itsy links are made in the USA.